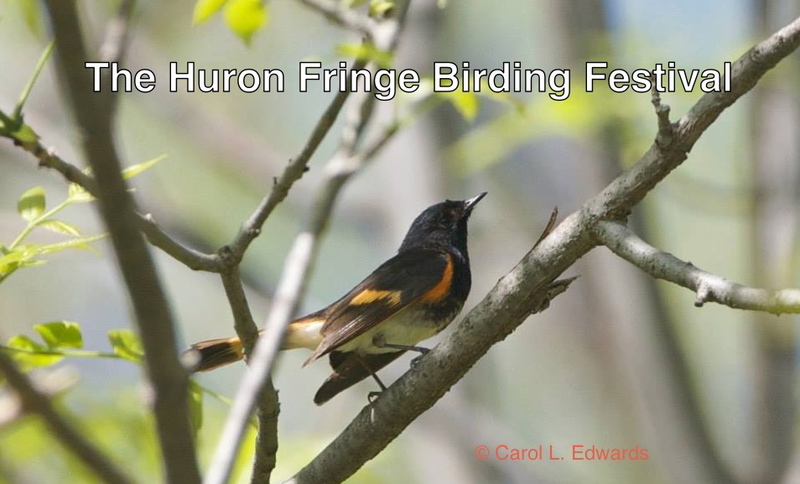 The Huron Fringe Birding Festival committee has been working on the spring 2014 program for some time. Now that winter is upon us and the New Year is right around the corner, the committee would like to wish all of our friends and fellow birders a Merry Christmas and a Happy New Year. May peace and plenty be the first to lift the latch on your door. And in the New Year, may your right hand be always stretched out in friendship and never in want. And we would like to remind you that the Huron Fringe Birding Festival program will be available on the Friends of MacGregor Point Park website on January 15, 2014. Registration will begin on February 1, 2014. The committee consists of 10 people. We all enjoy birds, but to varying degrees. I would like to introduce them to you: Jim Duncan is the co-chair as well as the Treasurer for the Festival. We put his organizational and strategic thinking skills to work each time we meet. We are thankful that he is able, most of the time, to pull us back to reality! 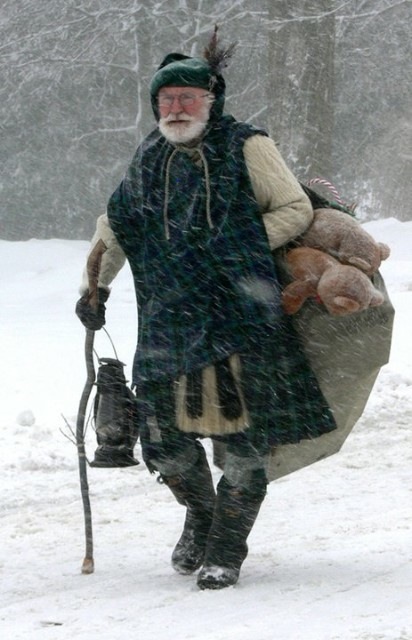 Fred Jazvac is a retired schoolteacher. He loves to teach and is the driving force behind the Bruce Birding Club from which many of our volunteers come. Fred chairs the Publicity Committee and is an active member of our Program Committee. He reminds us regularly that we need to ensure that people have good dollar and educational value while attending the festival. Carole Lupton and Norma Nanni look after recruiting volunteers for the events. Each hike has a volunteer attached to it who ensures that that the leader is properly introduced, that the group stays together and many other fine details that might get lost. These ladies ensure that the hike coordinators understand their roles and have all the tools they need. Arlene Richards, Margaret Anderton and Liz Addison do a multitude of jobs. They proof read, looks after finding honorarium gifts or saleable items and help the various committees. Arlene’s attention to detail and perfection is a great help with the Silent Auction and Margaret and Liz are contributing members of the Program Committee. Bette Jean (BJ) Martin spends some of her time trouble shooting the on-line registration program. Without her persistence and desire for perfection, each person’s registration would not flow nearly as smoothly. BJ and Anne Cathrae ensure that all registrants’ needs are met on-site as well. They have some very long days often starting at 5:30 am and finishing after 7:30 at night. Our registrants certainly benefit from their commitment. Stew Nutt really keeps us entertained and likes to think of himself as the “do it now or it won’t get done” type of guy. Give him a task and it will be done – almost immediately. Judy Duncan looks after our stomachs. She coordinates all the meals and liaises with the groups who barbeque lunches at the Visitor Centre. Matt Cunliffe looks after on site set up and take down and his presence ensures that we remember we are connected to MacGregor Point Provincial Park and the Friends. And finally, there is me, Norah Toth. I am the co-chair of the Festival Committee and chair the Program Committee. Ensuring we meet deadlines with the program and offer a program that we all can be proud of and that meets the needs of both casual and experienced birders and naturalists is my forte. 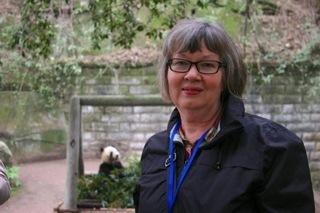 Marilyn Ohler is no stranger to the Huron Fringe Birding Festival. She’s been a HFBF regular every season except one…the first. This year, though, is special for her because this is the year that Marilyn attends as a leader. On Friday, May 23, beginning at 7:00 AM, Marilyn, truly a festival veteran, plans a special morning walk to help you learn more about birding on the trails of MacGregor Point Provincial Park. Leading is a new adventure for her and a means of sharing what she’s learned from others. She enjoys finding out more about the local birding hotspots but since she doesn’t live in the area, feels more comfortable sharing the experience of spring birding in MacGregor. And Marilyn is particularly skilled at birding by ear, which will prove valuable and informative on the trails. Marilyn was raised on a dairy operation in rural Oxford County. Growing up so close to nature gave her a great appreciation of it, although at that time, bird watching was not a part of her life. It wasn’t until she turned 40, after buying a pair of binoculars, that she discovered the world of birds. Eager to learn she joined the Stratford Field Naturalists and learned to bird by joining more experienced birders on field events, such as the time a few members came to the Huron Fringe Birding Festival. Since then, she joins family and friends to camp at MacGregor Point Provincial Park. To her, spring presents a wonderful opportunity to learn more about the area, the park and its migratory visitors. Plan to join Marilyn for a birding walkabout on Friday, May 23.